Bruce has been living and breathing Western Canadian agriculture for over 30 years. A combination of practical experience gained by growing up on a farm in western Manitoba, along with years of monitoring global weather and markets for the Canadian Wheat Board, has given Bruce a unique perspective on the agricultural markets. 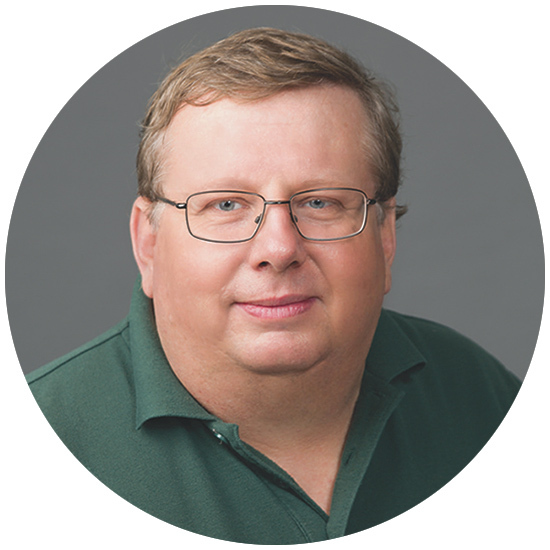 Bruce currently is the Director of Weather and Markets for Glacier FarmMedia and his specialty is the analysis of weather conditions and their impact on global agricultural markets.